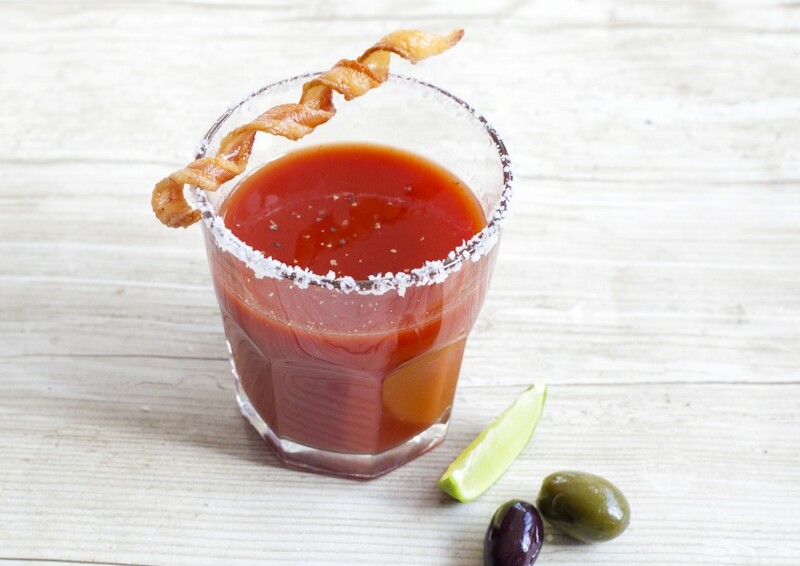 Add a little sizzle to your garnish with a bacon swizzle stick. 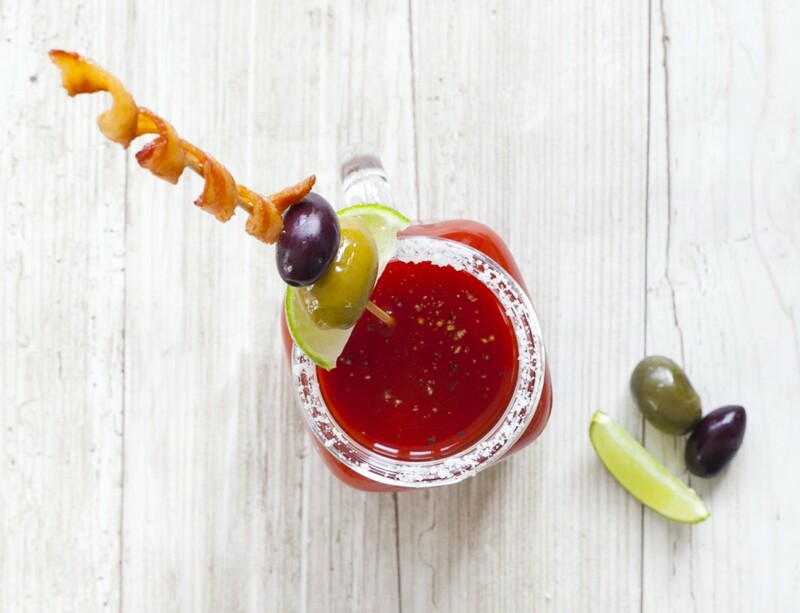 These are so easy to make and add so much fun to anything you can garnish with bacon. And trust me, there is a lot you can garnish with bacon. Here’s how I made them…Preheat oven to 400 degrees Fahrenheit. Cover a baking sheet with foil and wrap chopsticks with foil. Cut thick cut bacon in half the long way and spiral each piece around a chopstick. Bake for 20-30 minutes until crisp. Watch them after 20. 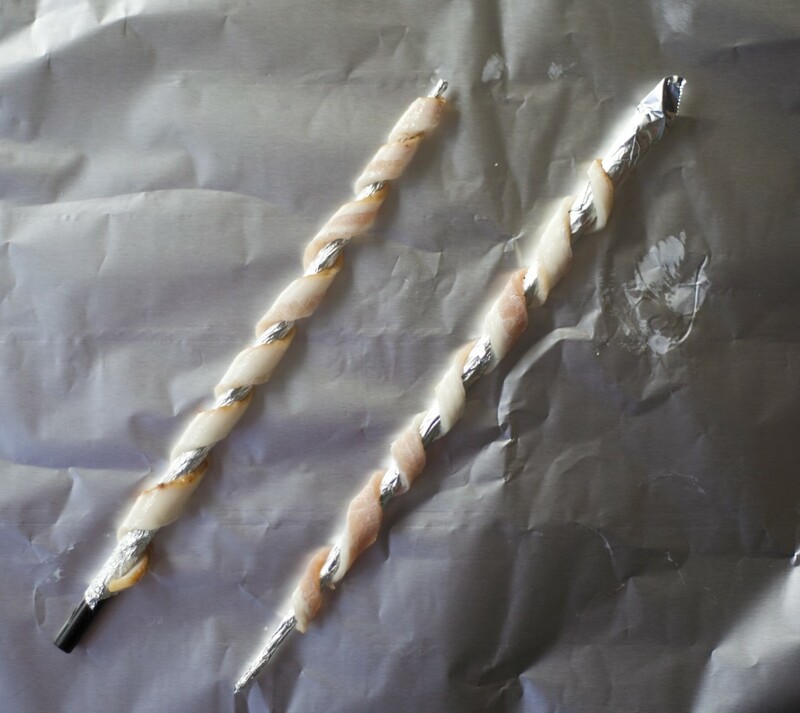 Let cool and slide foil and bacon off of chopstick. Carefully remove foil from inside of bacon. It might just slide out or you might have to “un-spiral” foil from bacon. Store in an airtight container. Refrigerate if storing overnight and bring to room temp before serving. 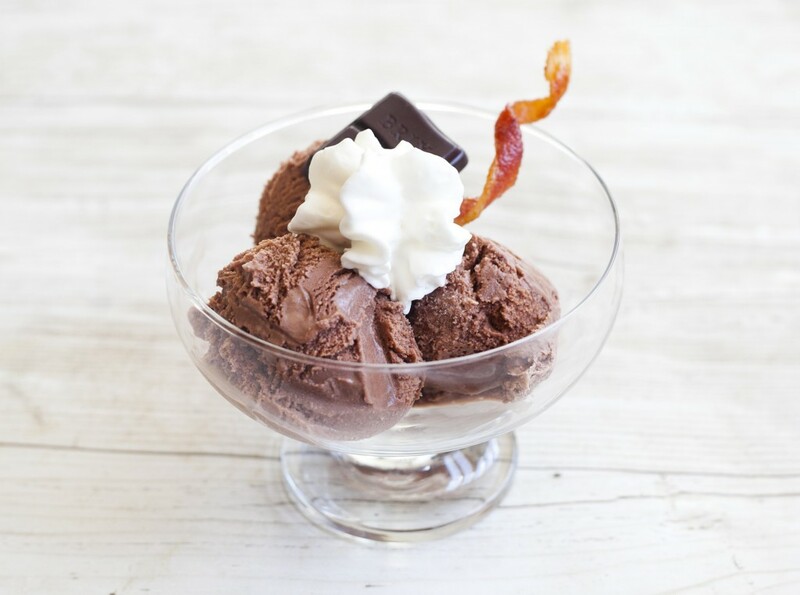 If chocolate is more your jam, try topping a sundae or a chocolate shake with a savory twist. I can’t wait to spruce up pancakes, sandwiches, appetizers, and more desserts and cocktails with these tasty swirls!